Seymour is a 6’0”, 180 lb. cornerback out of Pasadena. 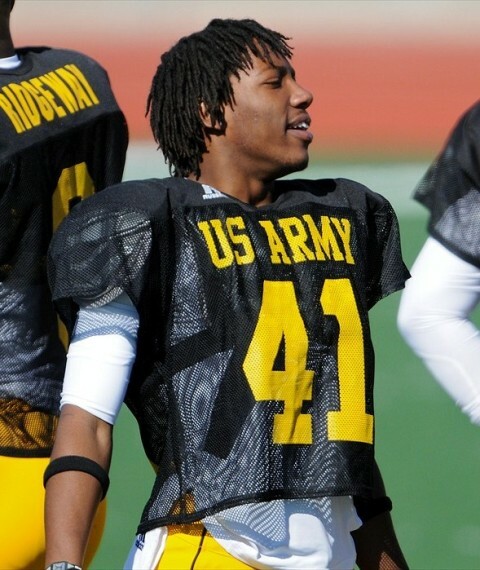 He was one of the top performers for the West squad at the U.S. Army All-American Bowl. Kevon is ranked 82nd on the Rivals top 100 list. Seymour had 5 INTs during his senior season. He will add some nice depth to the DB position. I also dig his highlight reel. He looks like a player.